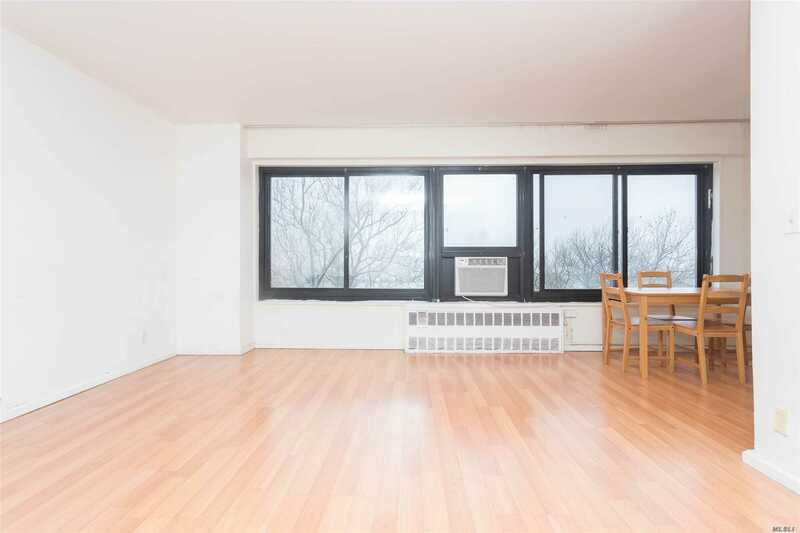 Spacious And Sunny 2 Bedroom 1 Bath Unit. Large Living Room/Dining Area Features Wall To Wall Windows With A Pass Thru Kitchen With Upgraded Countertops. The Bedrooms Are Spacious And Both Feature Closets With Plenty Of Storage - Unit Has 5 Closets Total Including Walk-In. Nqv Is Located Nearby Broadway Shopping And Restaurants, Socrates Sculpture Park And Rainey Park. A Quick Walk To The N/W Train Takes You Into Manhattan In 15 Minutes. You Don'T Want To Miss This Beautifully Maintained Unit!